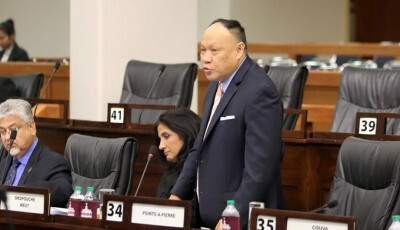 Princes Town MP, Barry Padarath described the answer given by the Acting Minister of Sport that the Brian Lara Stadium has no accreditation after ten months of being opened as a Shame and Disgrace. Padarath asked in the Parliament today whether the Stadium has received accreditation from the International Cricket Council to which the answer was no. 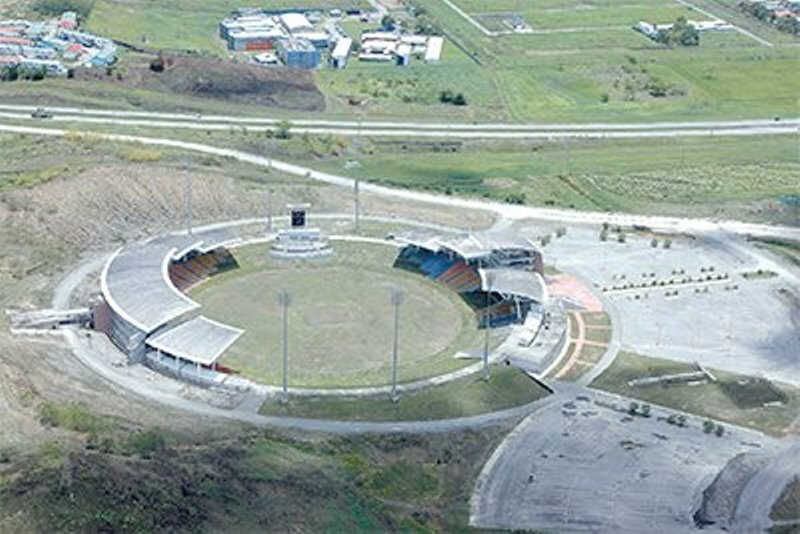 Padarath stated that after 1 billion dollars spent on the building, 4 million dollars spent on an opening ceremony and an unknown cost for additional works to be done to meet international standards, the stadium remains useless for international cricket matches be it one day or test cricket. The Princes Town MP took the government to task for this revelation seeing that the stadium was opened ten months ago. Padarath asserted that the stadium will continue having problems getting accredited because it doesn’t comply with ICC laws and regulations. Padarath is of the firm belief that the stadium will not receive ICC accreditation until further work is done to the stadium which will cost this country additional money for a vanity, white elephant project that brings no revenue to the nation.